$39,900 Motivated Seller!!! Whether doing The Loop, cruising the Bay or just relaxing at your slip Leibe Henny is a comfortable motor yacht with tons of storage in 38 feet. She is spotless and ready to move on board. 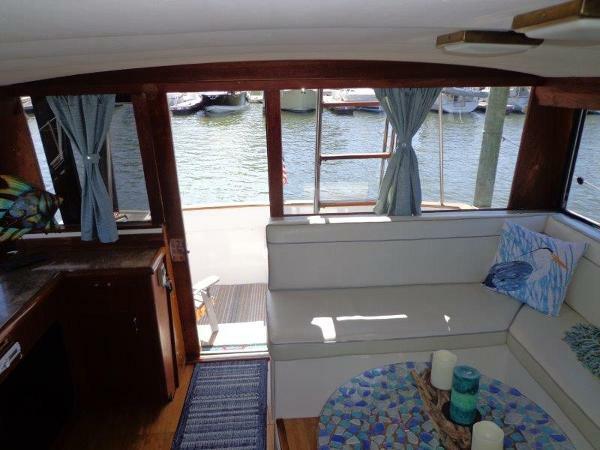 Look at her aft deck and just imagine yourself relaxing for the evening on you own Motor Yacht.........for $39,900!!! 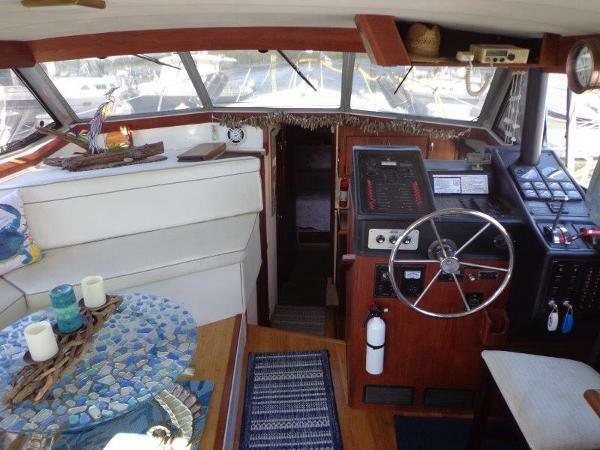 Her interior design is great with a centerline queen berth in the owner's cabin, second guest cabin, very efficient galley and comfortable salon with dinette. 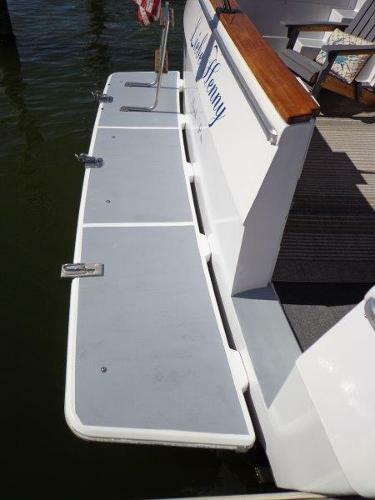 This boat is extremely livable and a great value. She is clean, clean, clean and a great boat for someone. Owners would like her sold before putting her up for the winter. Call now to see her!